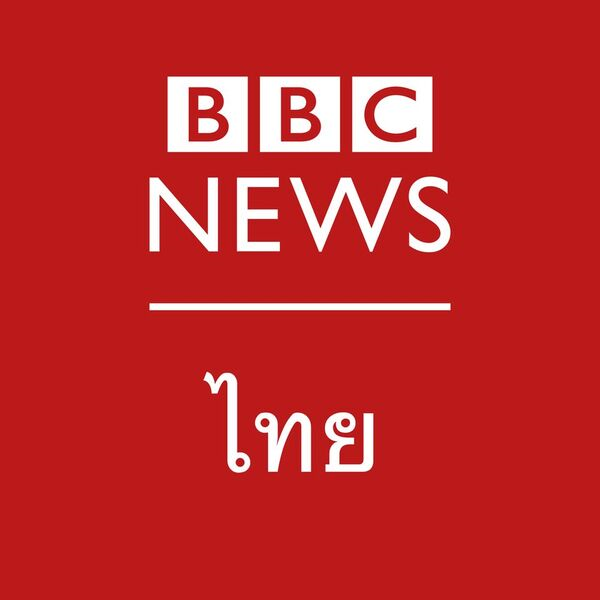 BBC World Service is an international multimedia broadcaster, part of BBC News, delivering a wide range of language and regional services and working increasingly with other parts of BBC News to serve global audiences. 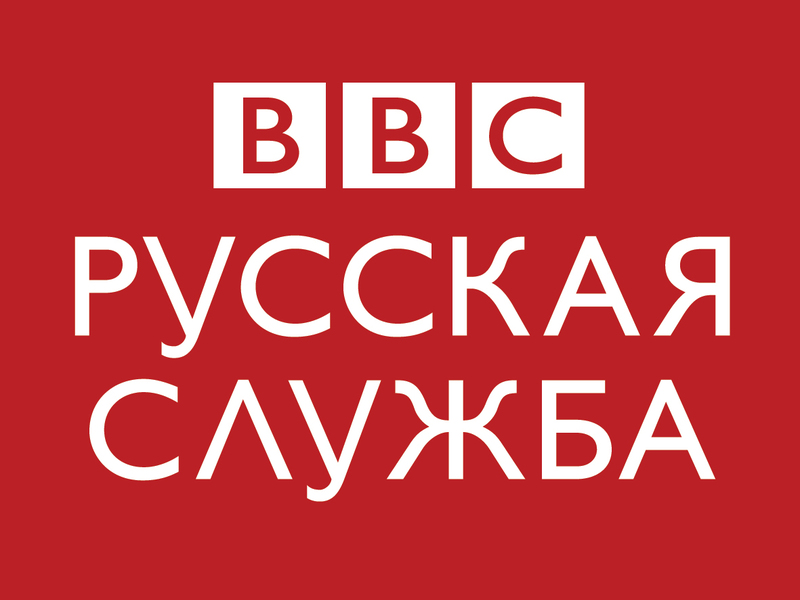 As part of a historic and exciting expansion of the BBC World Service, BBC Russian is boosting its TV and digital offer to provide more mobile, and TV/video content and to further expand its social-media presence. 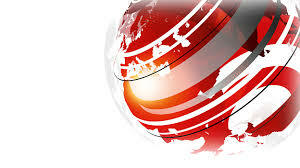 The expanded team will be based in the BBC’s Moscow bureau and in the BBC’s headquarters in London, as well as in other countries, working closely and collaboratively (including with colleagues in BBC News) to deliver international news relevant to Russian-speaking audience and to put the events in Russia and the wider region in a global perspective. The BBC Russian Service Moscow bureau is looking for a Camera Journalist to join the team. You will be responsible for producing high-quality video material for BBC Russian Service and other BBC programmes from the field. You will be working primarily in a team of correspondents, producers and technical staff, based in Moscow and around the region, providing specialist and general coverage of news, events and trends. You will play an important role providing picture gathering in the field and picture editing of the highest quality together with the ability to feed material when and where appropriate, as well as developing story and programme ideas and treatments. You should have strong TV and video production skills, with a good track record in creating bespoke output for digital media. You must demonstrate a detailed grasp of the Russian news agenda as well as FSU regional issues and an ability to develop stories in original ways for new media. Willingness to work flexibly and travel often at short notice and sometimes to challenging environments is essential. You will have the full range of location craft and technical skills, the ability to operate current broadcast technical equipment on location and at base, demonstrating a well-developed sense of visual awareness and a willingness to learn how to use new technology and kit. As part of the application process we will ask you to upload a showreel of your work. You will be given the opportunity to provide an online link at the questionnaire stage. For further information on this role, please read the full job description which can be found at the bottom of this page. Job share and part-time applications are welcome for this role. Please include detail of the proposed arrangement in your application.